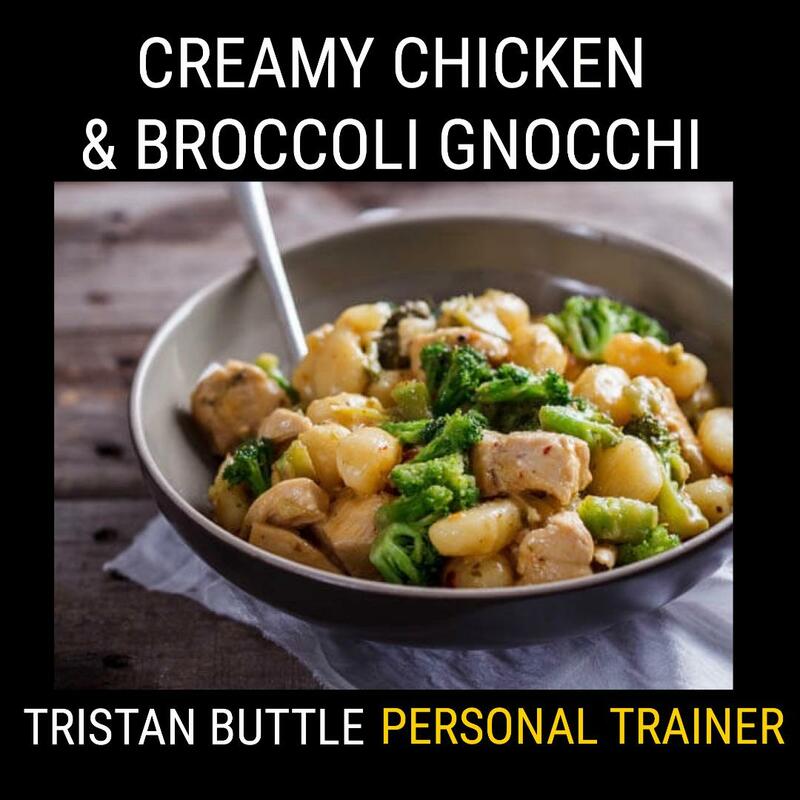 Creamy Chicken & Broccoli Gnocchi. As I’m making this for tea later, I thought I’d share the recipe for you to try out. It’s very simple, but also very tasty, satisfying & warming! 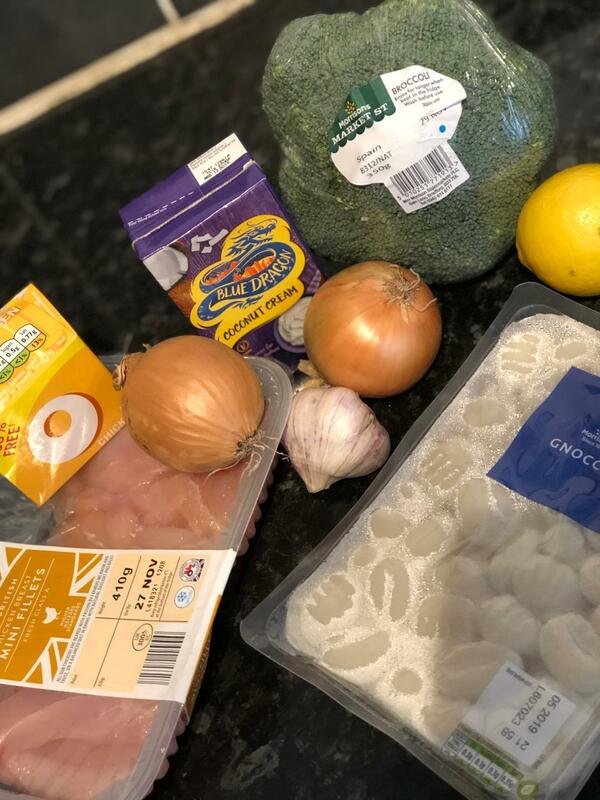 ✅4 x diced chicken breasts. ✅3 x crushed garlic cloves. ✅ 1 x head of broccoli cut into small florets. ✅1 x lemon for squeezing. ✅salt & pepper as desired. Cook the chicken in a large pan until golden brown. Remove from the pan and set aside. In the same pan, add the onion & garlic & fry. Add the broccoli & cook for 2 minutes before adding the chicken stock & cream. Add the chicken back to the pan & allow the sauce to cook. Reduce for 7-10 minutes until the chicken is cooked through. Add the lemon juice & salt/pepper to preference. Boil the gnocchi & when cooked add to the pan. Stir it all through.